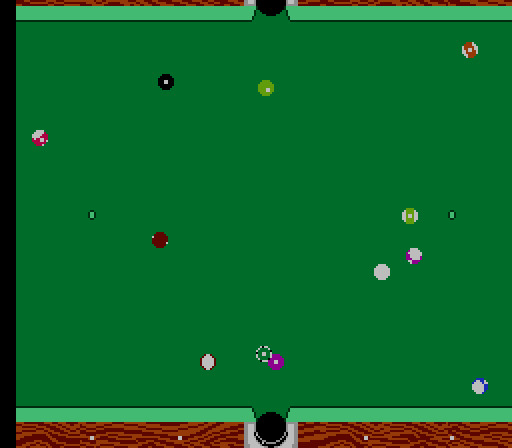 Played with 2 cue balls, 2 object balls & no pockets. 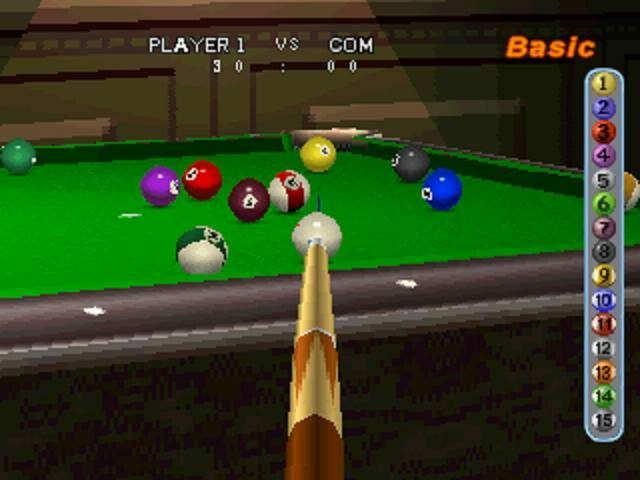 Points awarded for ball strikes. Best possible shot is every ball striking the other 3 (6 hits). 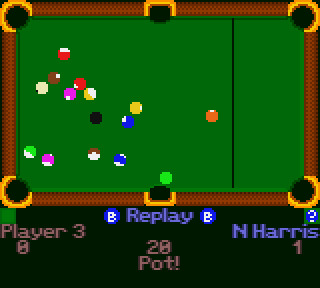 The first video game about 4-ball pool game was released on October 1993.